Working on behalf of Insurers, Accident Management Companies, their Repair Networks and Suppliers to deliver real added value to all sides. When accomplished insurers and accident management companies collaborate with accomplished repairers in their networks, the mutual aims are really comparable: high quality efficient repairs coupled to a great customer journey. Velocity Motor Solutions is an independent company which enables repairers and their work-provider clients to work together to achieve better supply chain solutions than either party could achieve on their own on the basis of continual improvement. We believe that our model should benefit all stakeholders – repairers, suppliers and work providers, because that’s what provides the greatest competitive advantage for them all. 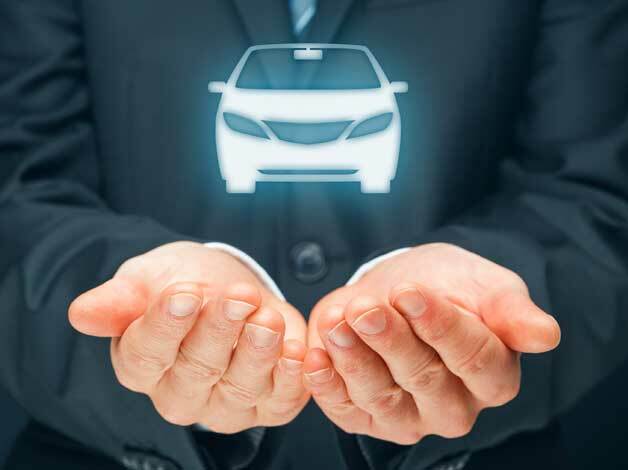 Velocity understands that motor insurers and accident management companies need to have efficient repair models, but we believe that when bodyshops are in control of their own businesses and their own future, they will be the most valuable partners. The great news is that the insurers and the accident management companies that Velocity Motor Solutions are working with, endorse this too. Is Velocity a buying group? Essentially, Velocity does perform the services of a buying group – like a GPO (Group Purchasing Organisation) in other countries. So, Velocity perform key procurement activities (e.g. bidding, supplier evaluation, negotiation and contract management) to provide additional power to the group members, thus allowing them to achieve more favourable terms than they would have obtained individually, at a reduced administrative cost. We use the power of work providers AND their repairers to achieve this. I am a bodyshop owner but don’t do any work for any Velocity Work Providers – can my business still benefit? As a start-up business, Velocity Motor Solutions will have to focus on its clients’ networks initially. However, the principle is that all suitable bodyshops can join if they want, so please drop us a line but prepare for a little wait after we’ve acknowledged your contact. I am a bodyshop owner and was introduced to Velocity Motor Solutions by one of my insurer clients – does this mean that I must buy goods and services from Velocity? Absolutely not – both your client and Velocity Motor Solutions refuse to mandate that you participate in our solutions. The bodyshop has to choose; we only want you to be part of this if you are benefitting. As a bodyshop, what products and services can I hope to buy from Velocity Motor Solutions? Initially, we are aiming to offer parts, paint and dry goods. In the early days, the exact offer will depend on whereabouts in the country your business is, but we are adding suppliers daily. Medium to long term, we want to offer a much broader range of goods and services at preferential rates for Velocity customers and we’re working on this at the moment. Does Velocity Motor Solutions cover the whole country? At start-up, Velocity will have some solutions for most of England and some of Wales. We want to quickly grow the availability of this offer, both in terms of the products offered and geographically. We want to offer a solution in Scotland and we’re evaluating the feasibility of this now. Do Velocity’s work provider clients receive any rebate? We have different contracts for different clients and obviously the terms of these are confidential. However, all Velocity’s clients let us use their scale to deliver purchasing savings to their networks, so repairers benefit every time. Please call Velocity Motor Solutions on 01606 866704 or email us on info@Velocity-ms.com to see how we can help you work in harmony with your supply chain to secure your competitive advantage. 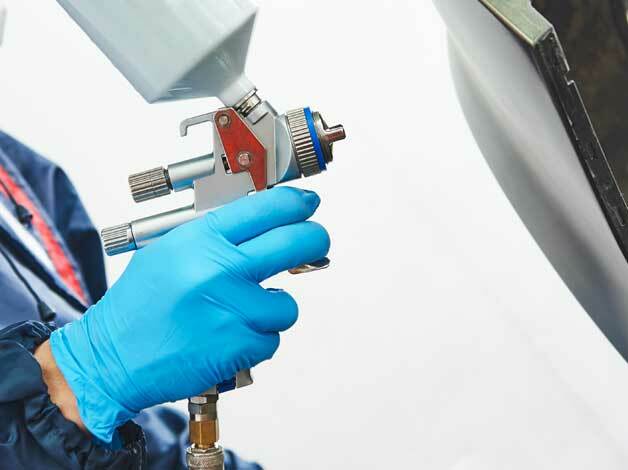 Do you supply the UK vehicle collision repair sector? If so, Velocity Motor Solutions can offer you quick and straight forward access to insurance and accident management company approved networks of repairers who have already committed to using Velocity Motor Solutions as their outsourced procurement service providers, offering you a cost-effective and rapid route to sales growth. We also work with supplier partners to help them develop their value proposition, tested in real-world customers’ environments and concluding with customer-backed written and oral testimonials. For further details of how we can help you with your business development, please call Velocity Motor Solutions on 01606 866704 or email us on info@velocity-ms.co.uk. As a repairer, what terms will I get? Firstly, this is confidential information that we cannot share publicly. Secondly, it will depend on your geographical location, what you buy and how much of it you buy. However, one of our principles is that ‘everyone benefits’; if you invite Velocity into discussions, you will be offered contractually binding minimum terms so you can make an informed decision. You will also receive an additional variable rebate which we plan to grow as our model evolves. As a repairer, what about my delivery times and payment terms? These will vary based on different individual circumstances such as location etc. Velocity will discuss these with you as part of the communication process before you decide if you wish to sign-up or not. In our attempt to get the best prices, some vehicle parts for some manufacturers will be offered by a mail-order service – you will need to decide if you can adapt your business to benefit from these lower-cost options without impacting your efficiency elsewhere e.g. cycle time. Generally speaking, we will be offering as many options as possible within the normal service and payment terms that you will be used to. What if I have to buy some goods and services from other sources to satisfy the terms of other contracts – can I still look at Velocity? Yes, you can – ours is a heavily influenced industry and each bodyshop must weigh up their contractual obligations against any benefits Velocity can offer. If you think it’s worth offering your ‘free-to-choose’ purchases to Velocity to achieve better prices, Velocity Motor Solutions would be delighted to sign you up! How much does the repairer and work-provider have to pay for Velocity’s services? Currently, there is no charge. I can see that one of my bodyshop’s key suppliers is a Velocity supplier and yet you’re offering me lower prices. How can that work? Velocity is generally using established suppliers, so there is a good chance that some Velocity customers will be offered better terms by existing suppliers through Velocity. The supplier offsets lower margin through doing more business at a lower cost. What about the relationships I have spent a long time cultivating – I’m very loyal and I’m not sure about how I feel about changing suppliers. At Velocity, we understand that relationships are extremely important and will have to be factored into your decision-making. We are always happy to look at any supplier that you want to do business with and it may be that between the repairer, the work provider and Velocity, we may be able to sign them as a Velocity supplier. Remember also, that the suppliers who are new to you are established with other peers and that Velocity will be helping with the account management; if there are issues, its in the suppliers interest to deal with these quickly so that they don’t risk the entire Velocity custom – not just yours. Finally, if the terms differential is so small that you’re happy to stay with an existing supplier then you have a flavour of how you’re buying compared to what’s available. If the difference is significant, you may want to think how valuable your loyalty has been for your business. Velocity Motor Solutions offers insurers a range of solutions to help them control their motor repair costs, without resorting to directly interfering with the repairer supply chain and whilst enhancing their customers’ journeys. If I am discussing my bodyshop terms with Velocity, how do I know that they are secure from other bodyshops and work providers? What’s to stop me getting Velocity terms for my bodyshops and using those to go back to my existing suppliers to get better terms from them without signing with Velocity? 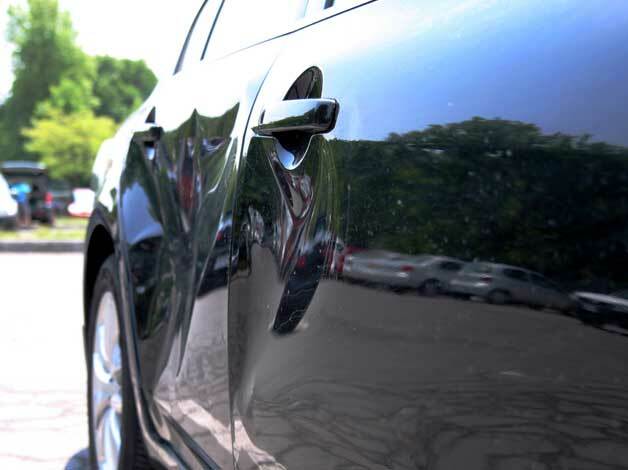 Before Velocity discusses any of its supplier terms or existing bodyshop discounts, both sides must sign a mutual confidentiality agreement (a NDA or Non-Disclosure Agreement). This is a legally binding contract that protects ALL sensitive information exchanged between the two parties from being other shared elsewhere. Breaching this is serious and in no-one’s interest – especially bodyshops as this could cause the whole model to collapse. One of our values is Continuous Improvement, which we can only achieve if we all stick together. Is Velocity Motor Solutions setting prices or dictating suppliers? Is this legal? Firstly, we are not setting prices – we are simply offering suppliers the chance to offer prices to all the Velocity Motor Solutions contracted bodyshops. Secondly, nothing is mandated or dictated – bodyshops choose whether or not they want to participate. Lastly, our solutions (the likes of which have been in existence since the nineteenth century) promote significant efficiencies and are unlikely to result in sufficient market penetration to injure competition. Studies of buying groups have shown that they improve competition and lower prices for consumers – passing the first test for competition authorities.